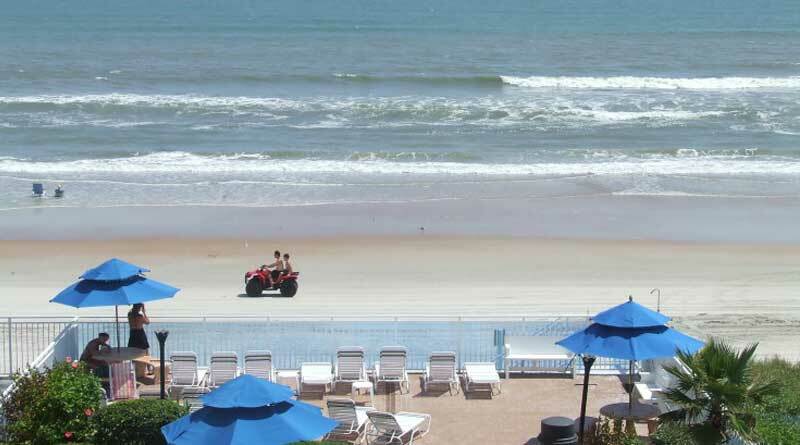 Sea Shells Beach Club in Daytona Beach, Florida, has once again received Booking.com’s Award of Excellence. The award represents a 9.1 rating (out of 10) based on reviews from “real guests, real experiences and real reviews” for 2015. Booking.com honors properties’ achievements over the past year as measured by their overall guest review score. To receive an award partners of Booking.com must have an average review score of eight or higher, based on at least 10 guest reviews.